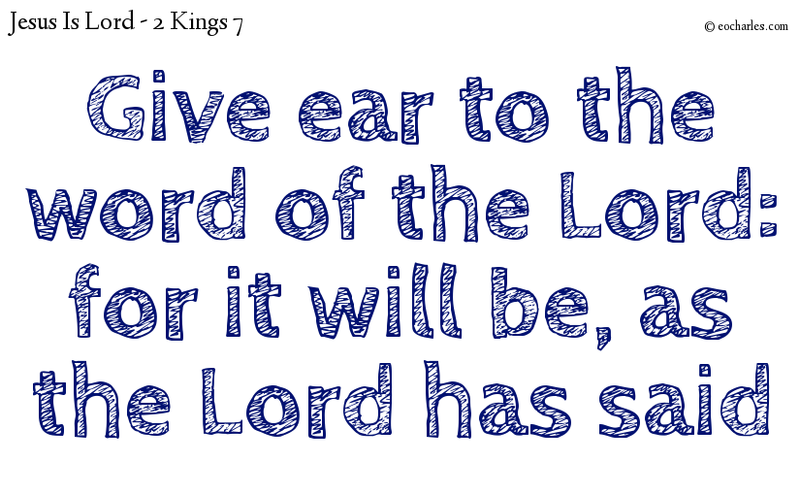 Format QuotePosted on September 23, 2018 September 23, 2018 Categories Daily Reading, Jesus Is Lord, Mark 8Tags Be unmoved in the faith, Bread Of Life, Faith without doubting, Jesus Is Lord, Jesus is the bread of life, Jesus provides all you need, Mighty works of power can only be done where there is faith in Jesus Christ, Why are you reasoning among yourselves because you have no bread? 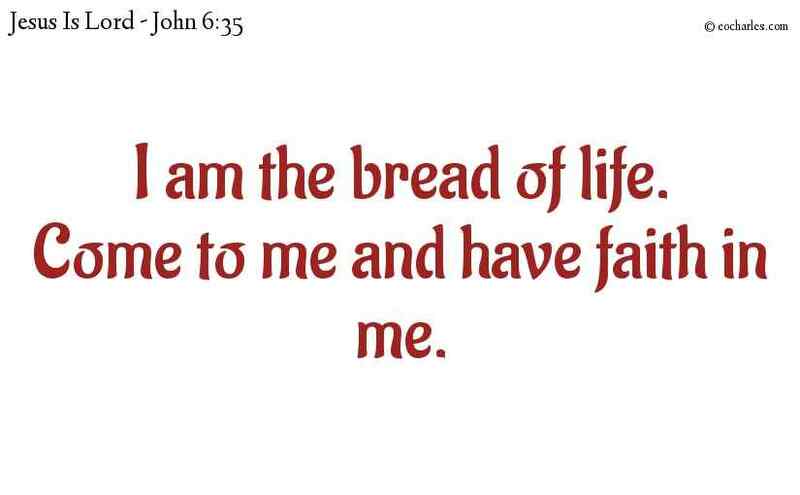 And when they were taking food, Jesus took bread and, after blessing it, he gave the broken bread to the disciples and said, Take it; this is my body. 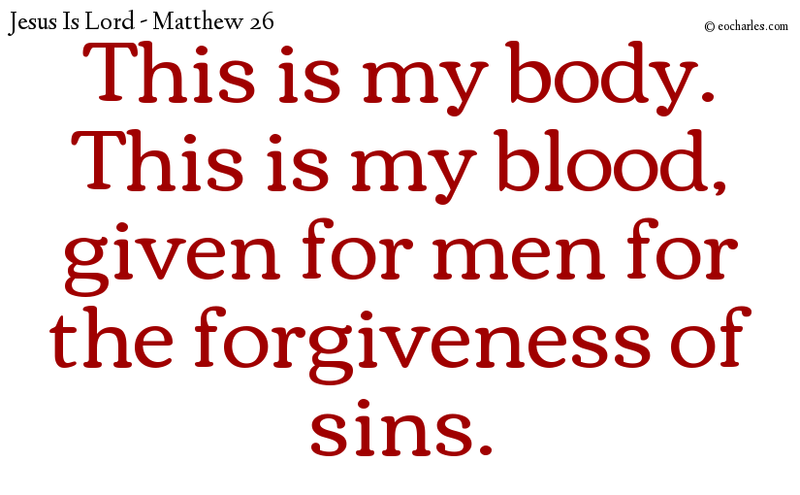 Take of it, all of you, for this is my blood of the testament, which is given for men for the forgiveness of sins. 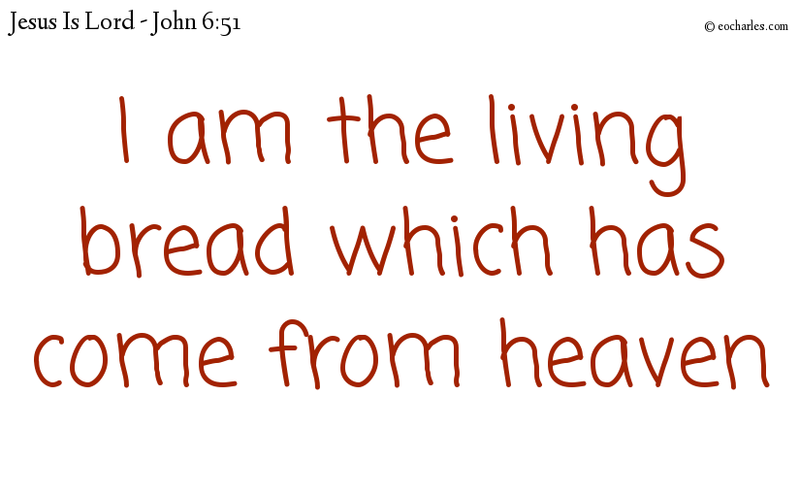 I am the living bread which has come from heaven: if any man takes this bread for food he will have life for ever: and more than this, the bread which I will give is my flesh which I will give for the life of the world. 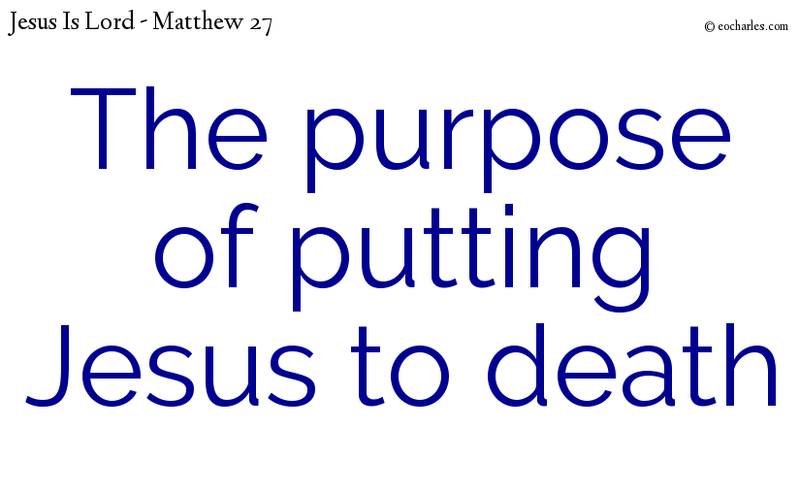 And he took bread and, having given praise, he gave it to them when it had been broken, saying, This is my body, which is given for you: do this in memory of me. 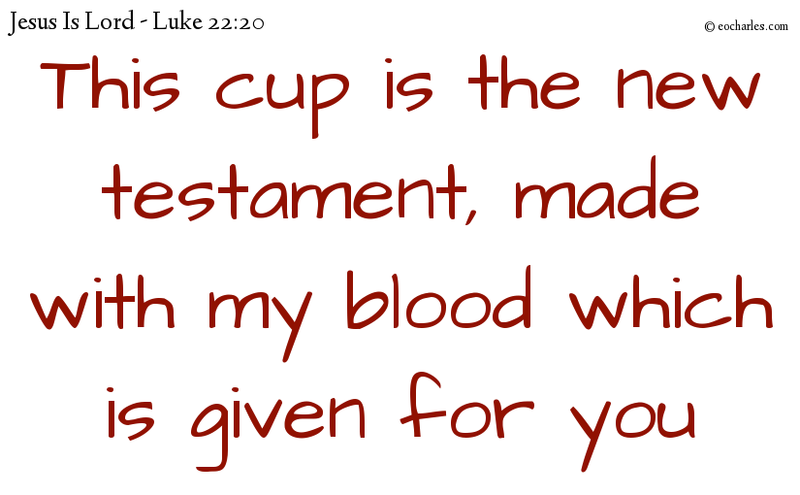 And in the same way, after the meal, he took the cup, saying, This cup is the new testament, made with my blood which is given for you. 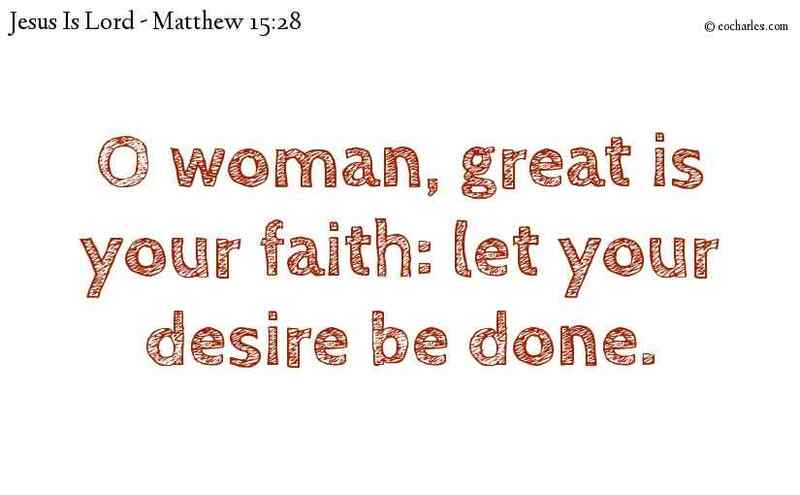 Then Jesus, answering, said to her, O woman, great is your faith: let your desire be done. And her daughter was made well from that hour.